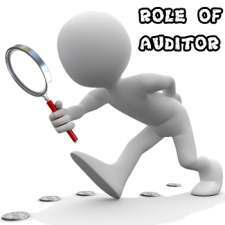 The various duties of the auditor in auditing of fixed assets are given below. 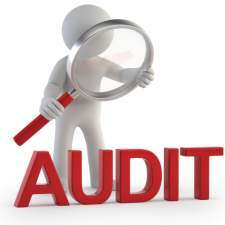 While verifying the fixed assets, the auditor has to examine the records and details about the basis of revaluation of the assets. 1. Some assets may be constantly shifted from one place to another (for example, assets belonging to construction company). 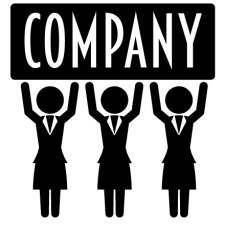 The company has to maintain an asset movement register for this purpose. 2. Some assets may be located in the residential places of the employees of the company. The company has to maintain a register with the particulars such as the name of the employee, his designation, residential address, etc. 3. Assets which are fully depreciated should not be deleted from the records until they are disposed off / sold. 4. In case of assets which are acquired prior to 1, April 1956, if the original cost of acquisition is not known, the value as on April 1956 can be taken as cost of acquisition. 5. 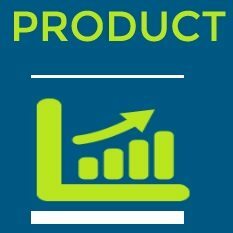 Assets having small value may be grouped together. 6. Asset having same rate of depreciation may be grouped together. It is the duty of the management to physically verify the asset at reasonable intervals. In some cases, skill of an expert may be required for physical verification of assets. 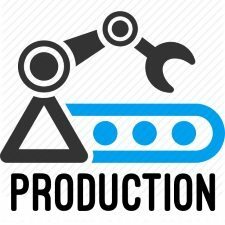 In certain manufacturing unit, physical verification of plant and machinery may not be possible unless the production is suspended. In other organizations, valuation can be made only by experts. In such cases, management may rely on the certification by experts. 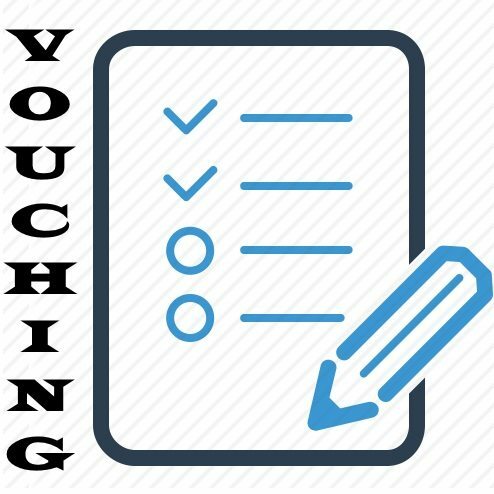 The auditor has to thoroughly verify the disposal agreement. 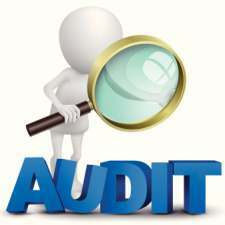 If a substantial part of fixed assets has been disposed during the previous year, the auditor has to study the effect of the same on the basis of the going concern concept. If revalued, Details of revaluation. Depreciation for the Current year. Particulars about scrap or sale. Working Papers of Physical verification conducted by the management. Indexation with reference to current prices.